pjm & jmp sitting in a ...beautiful Gold Goast gem! all the golden love just poured out of our recent Rose Photo engagement shoot at one of Chicago's finest, oldest and most yummy lit Gold Coast gem. 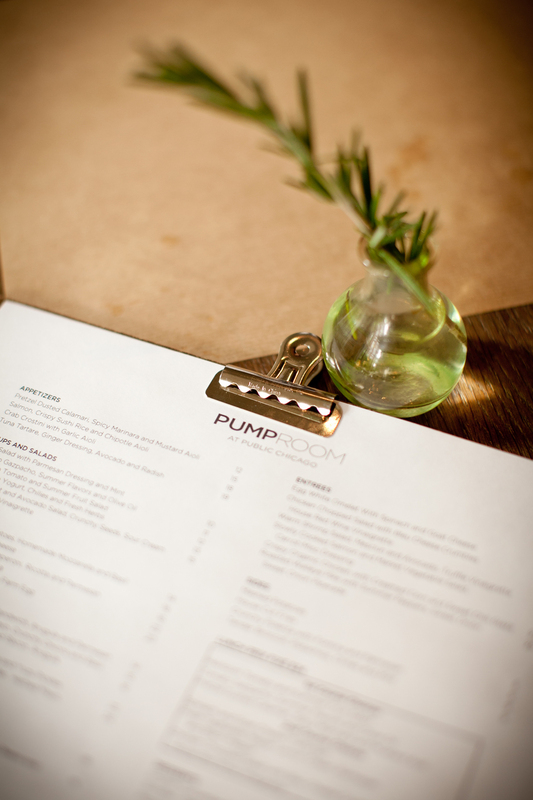 The Pump Room of the amazing Public Hotel was a perfect spot for an engagement libation. whilst my dear loves sipped their favorite drinks, I used my favorite prime lens and this AMAZINGLY pretty, natural light and fell in love with love all over again. seriously, I AM SO IN LOVE WITH THESE TWO AND THEIR SET!! this likely won't be the last of this imagery you see. in fact, keep an eye out in Chicago's own CS for a good looking, glossy of these two!! PJM + JMP, you two are quite the lookers. you absolutely killed this photo shoot and I cannot wait to grace your fabulous presence with the Rose Photo lens again. thank you for your kindness and for allowing our team to capture your gorgeous essence in such golden light.